You can read all of our recent alumni publications online. 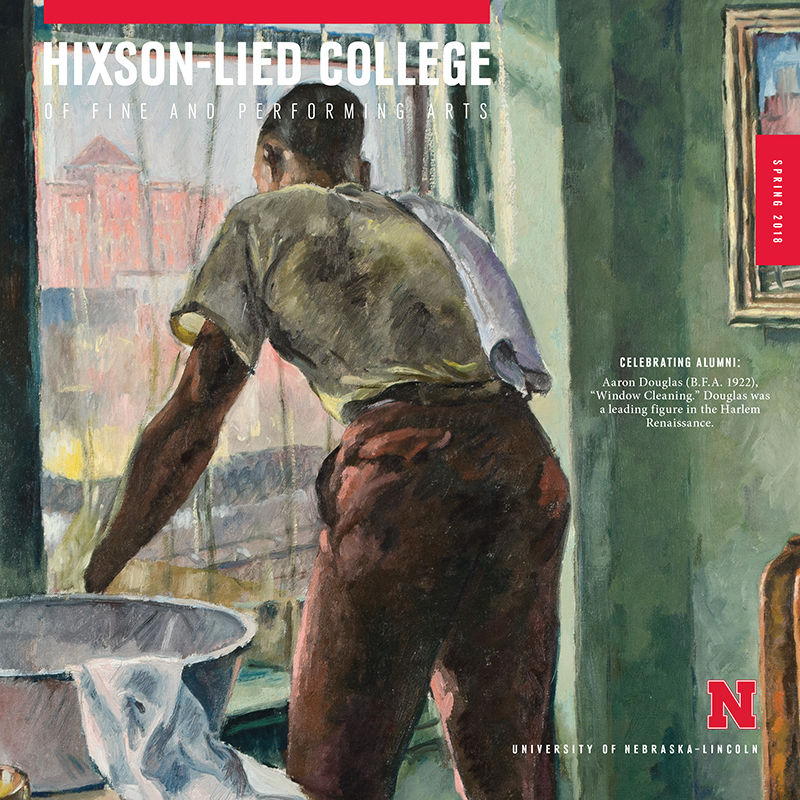 Check the archive for past issues of our magazine and newsletter to find student, faculty and alumni stories and important milestones and achievements in the college. The Hixson-Lied College of Fine and Performing Arts Alumni Board requests nominations from alumni and friends for awards to be given to outstanding alumni, students, and supporters of the College. Know someone interested in becoming a student in the Hixson-Lied College? We want to be part of their story.